The adidas Synchro Unity offers maximum control for your game. 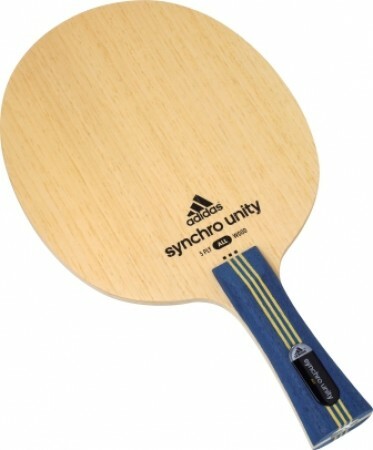 Its very lightweight 5-ply construction has been optimized for a super soft feeling and control in all game situations. Players who prefer responsive blades with the highest control abilities will love the Synchro Unity.